Sourced entirely from our estate vineyards across 3 dierent clones hours of work was put in throughout the season to ensure perfect fruit, with crops thinned to around 2.5kg per vine. The grapes were whole bunch pressed and fermented entirely in french oak with partial malolactic fermentation and 11 month oak maturation. 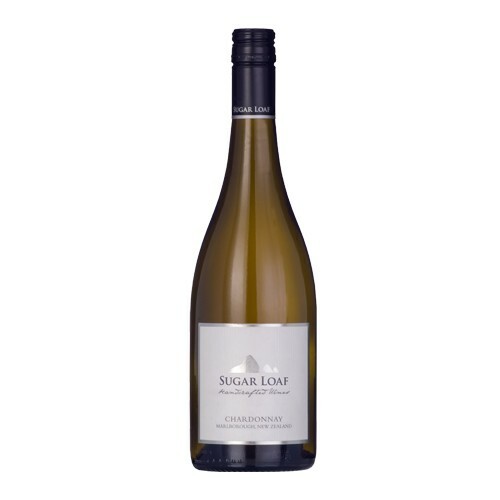 Aromas of peach, melon and mango with hints of lime and white ora. Palate is rich and round with lingering butterscotch and subtle toasty oak.